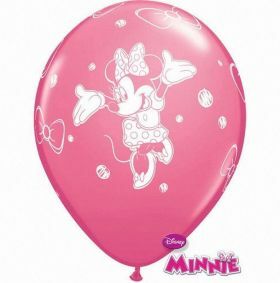 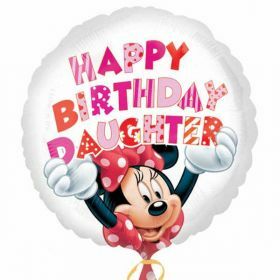 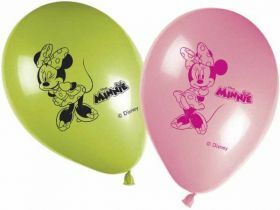 Minnie Mouse Party Supplies Party Bags FREE delivery £50 UK orders from Party Things 2 Go! 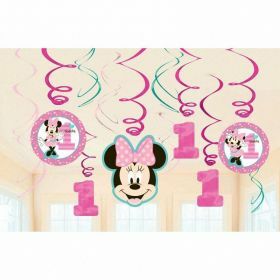 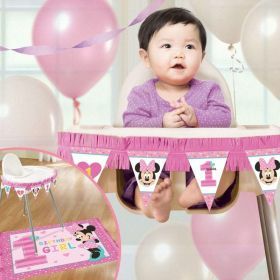 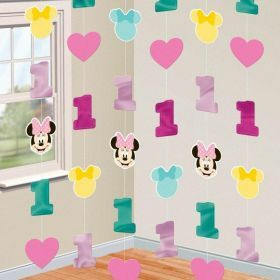 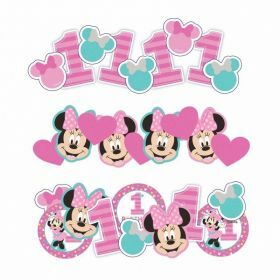 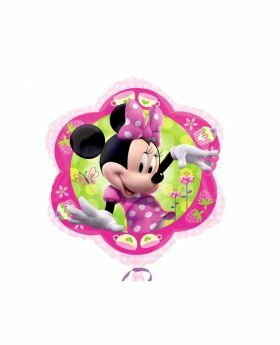 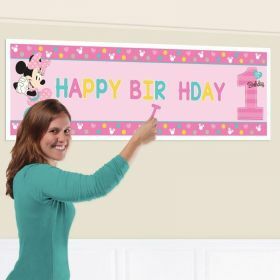 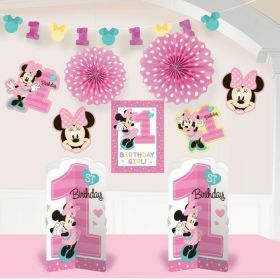 Minnie Mouse Fun To Be One is perfect for any Girls 1st Birthday Party. 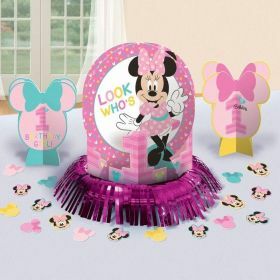 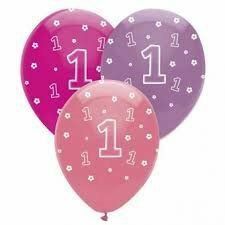 Brightly pink coloured party supplies is perfect for the youngest members of Your party.